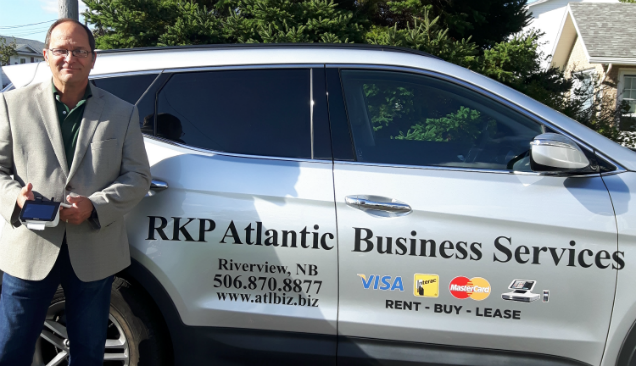 POS-n-go Founder Richard Vienneau is proud to announce that RKP Atlantic Business Services will now promote and sell POS-n-go point-of-sale software in Atlantic Canada. RKP owner, Ron Pomerleau, is excited to offer a top-tier POS software system to Atlantic Canada businesses including retail shops, corner convenient stores, restaurants, pubs, grills and clubs. Pomerleau has many years experience with merchant services – debt and credit card processing – across Atlantic Canada. While engaging with merchants, Pomerleau was often asked by business owners about POS systems, hardware and software. First introduced to POS-n-go through our mutual partner Pivotal Payments, Pomerleau investigated POS-n-go. He compared features and performance, then determined POS-n-go was a system he could endorse and recommend to merchants throughout Atlantic Canada. The POS-n-go features and functions for restaurants are “twice as much compared to other POS systems,” said Pomerleau. Contact the RKP office at 1 506-870-8877, or email Ron Pomerleau – ron@atlbiz.biz.